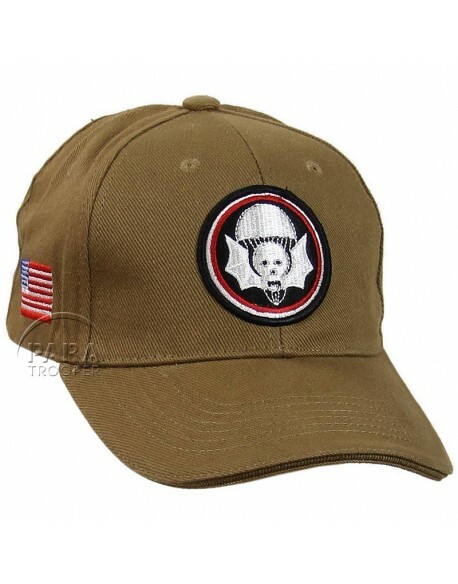 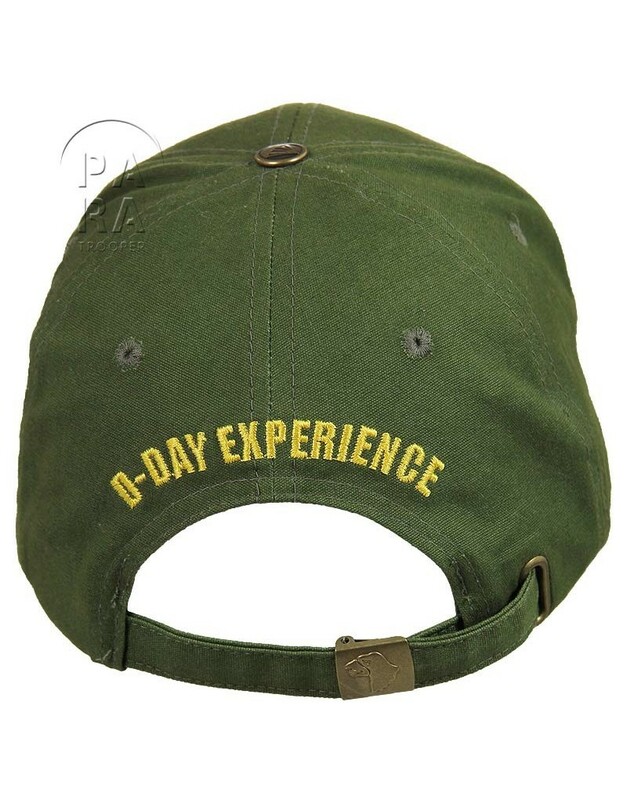 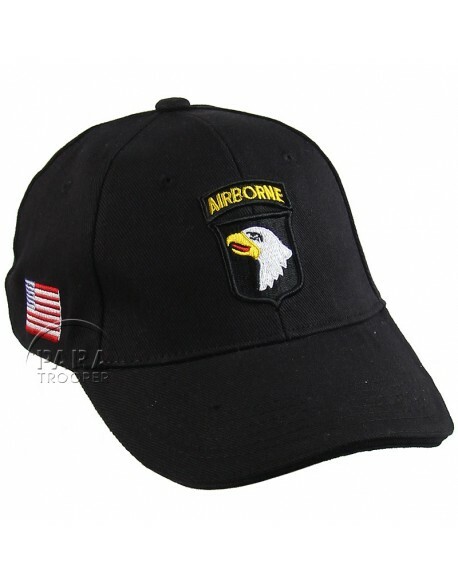 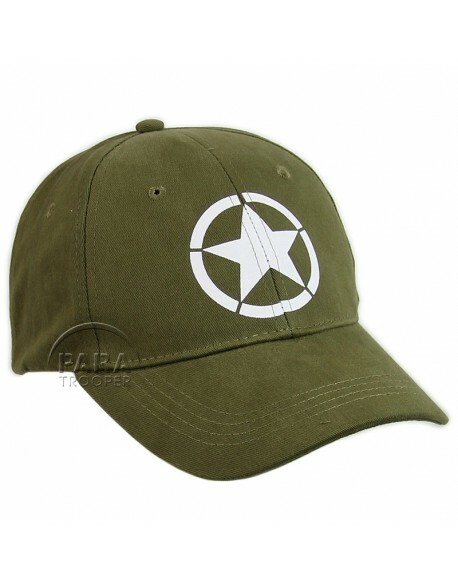 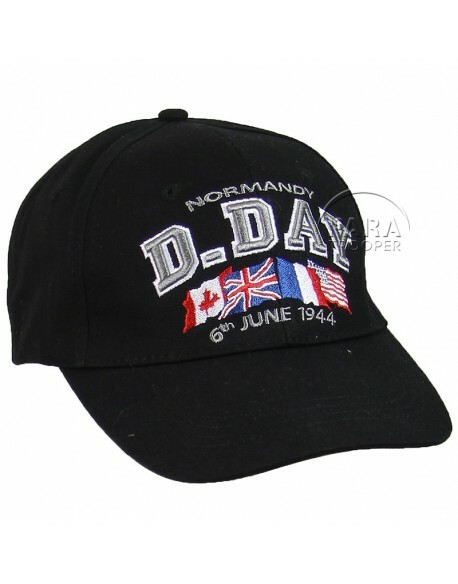 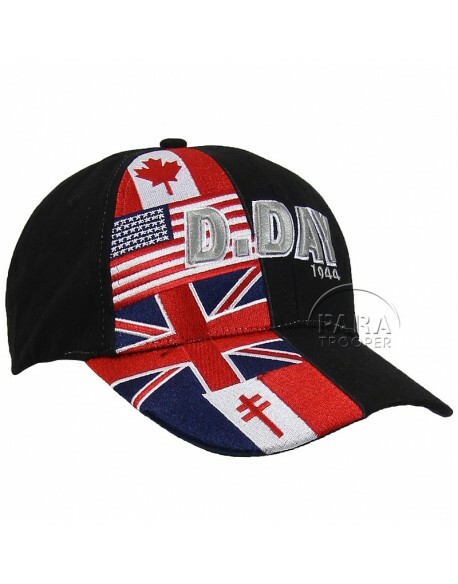 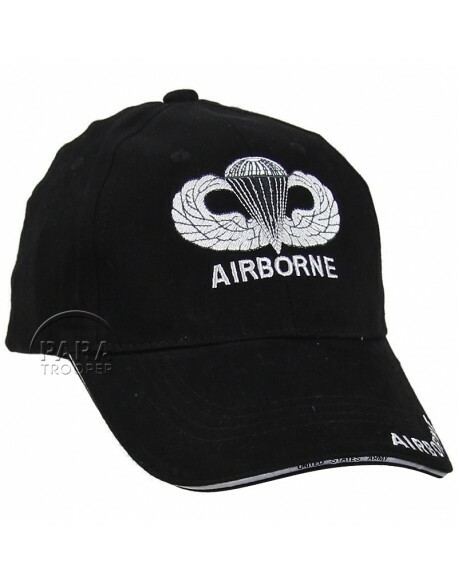 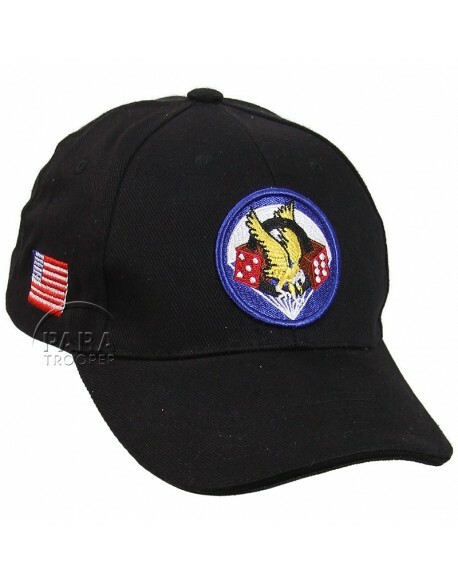 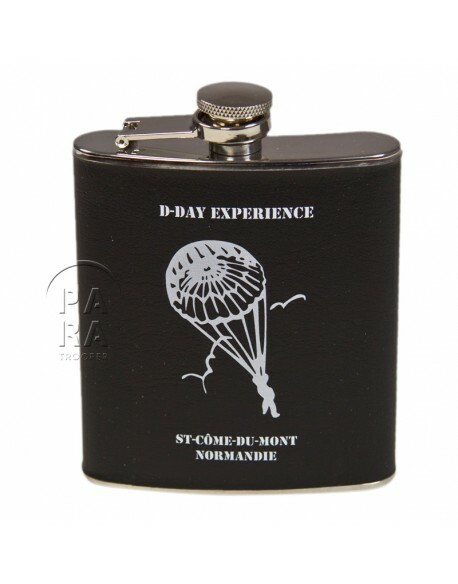 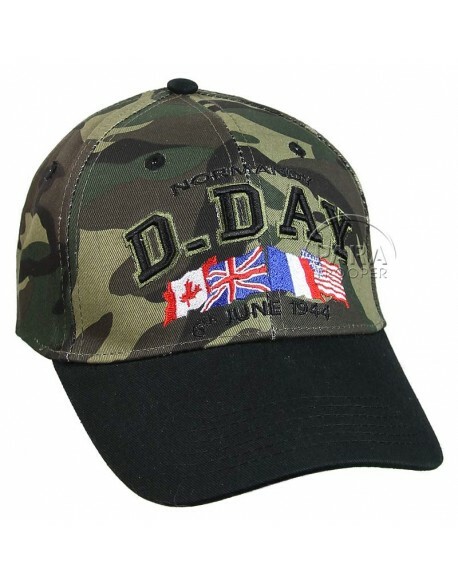 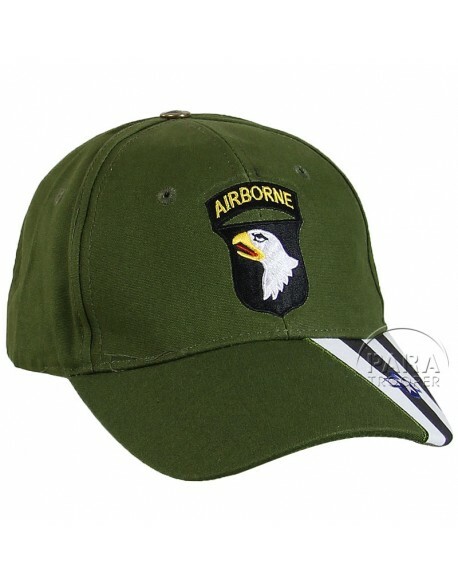 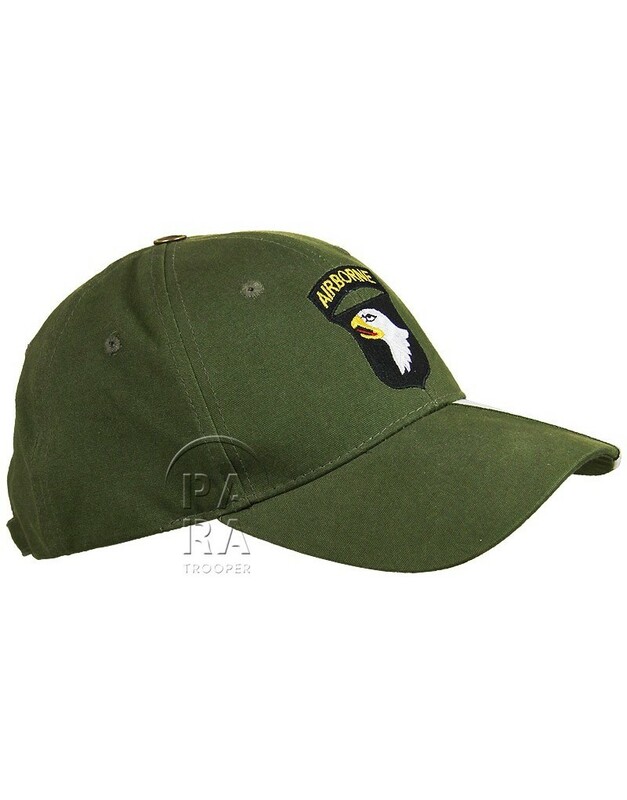 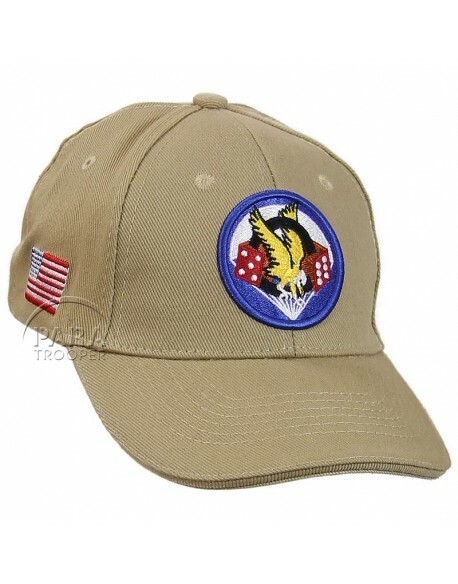 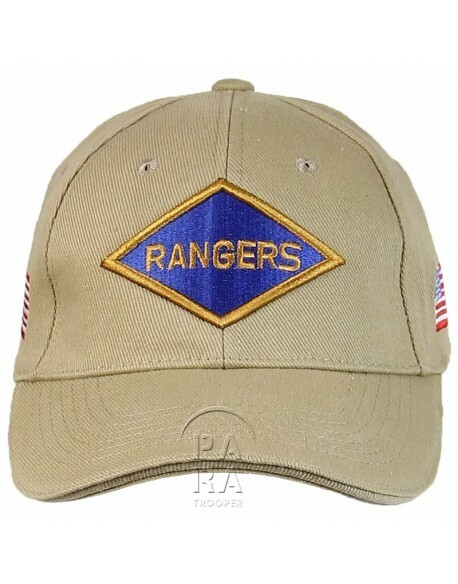 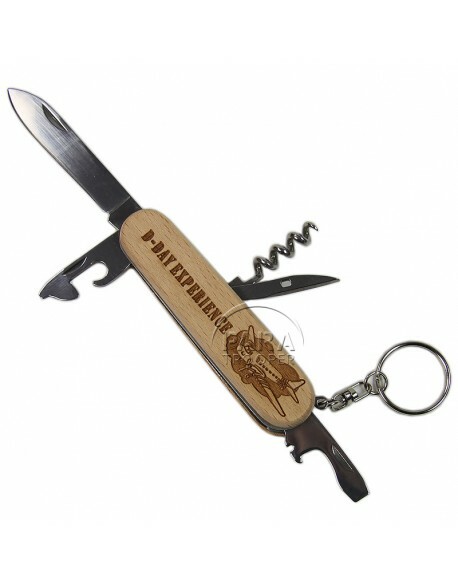 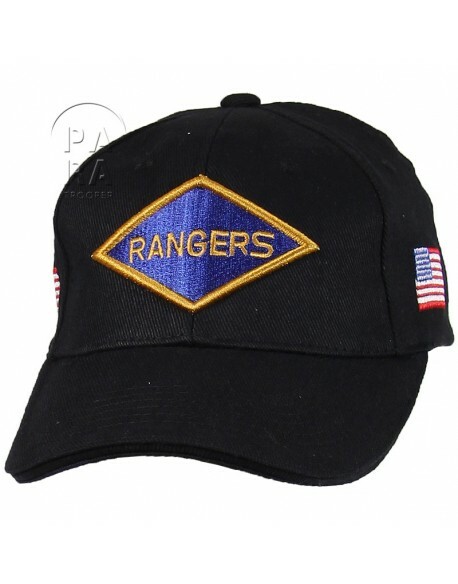 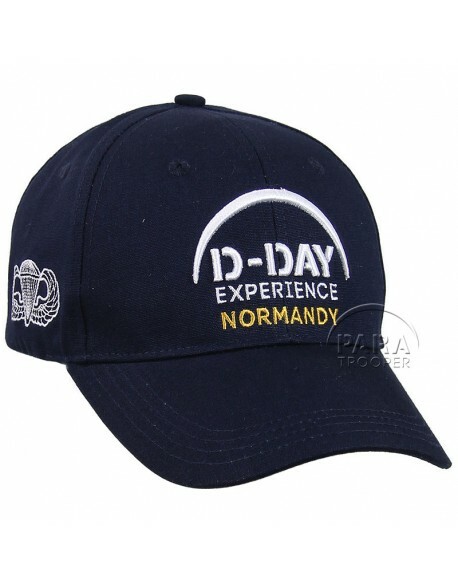 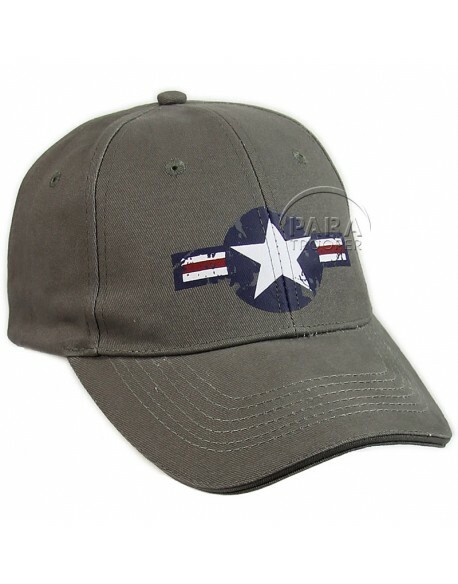 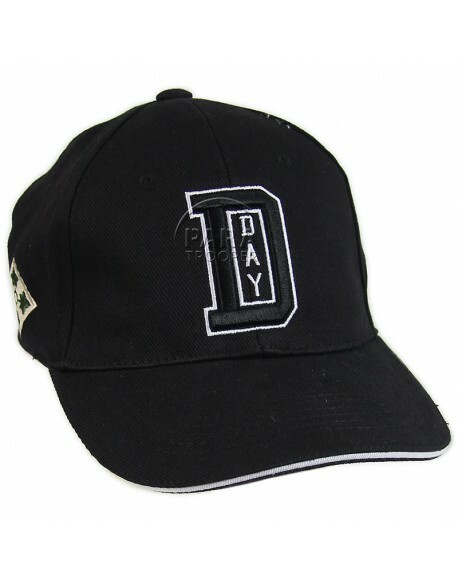 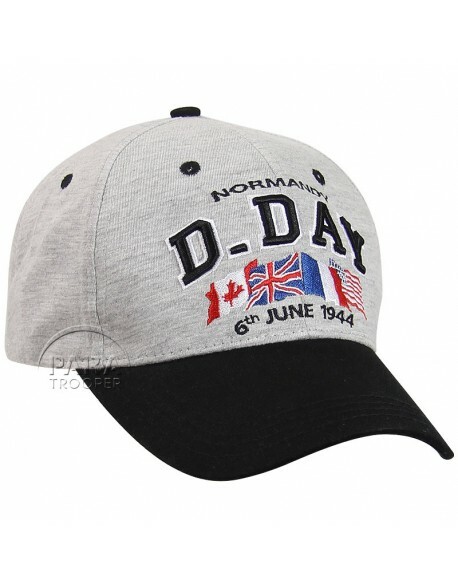 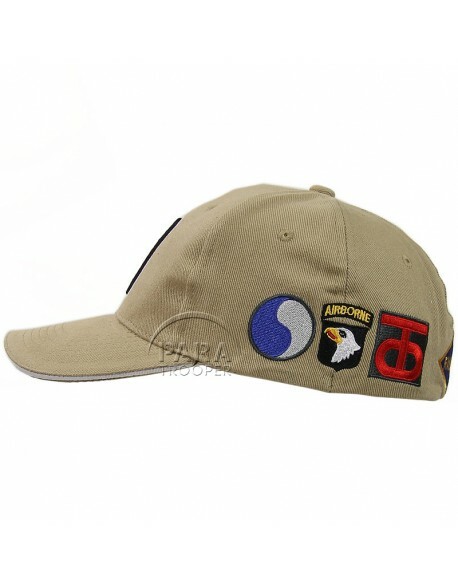 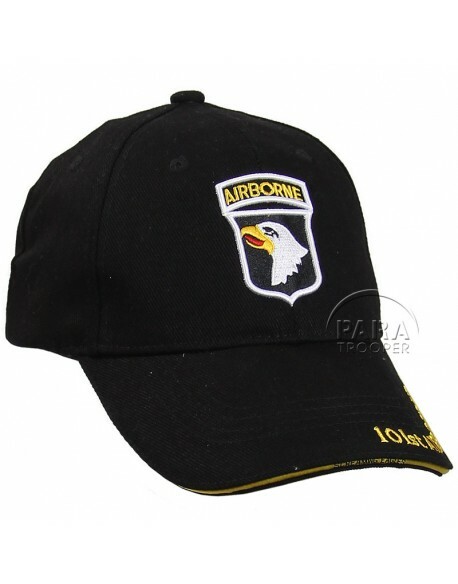 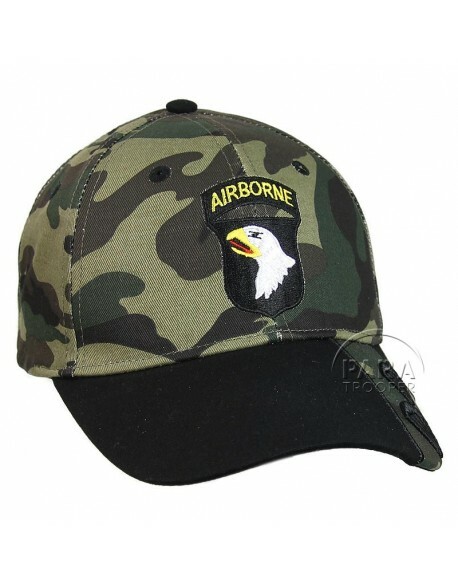 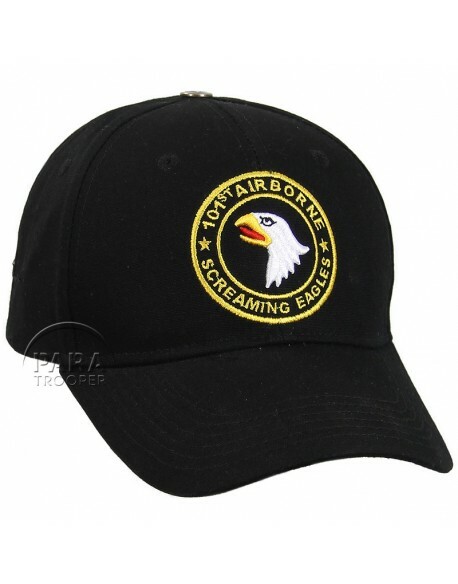 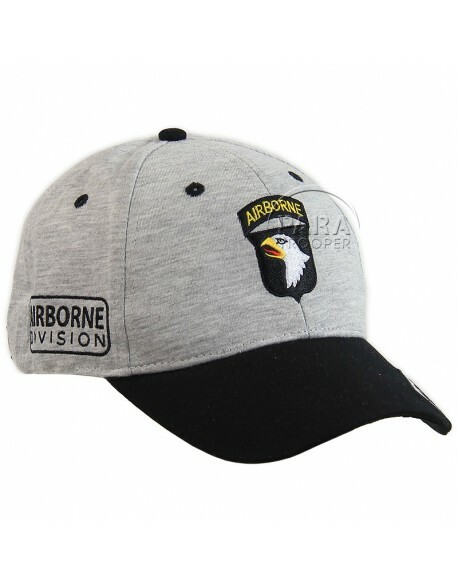 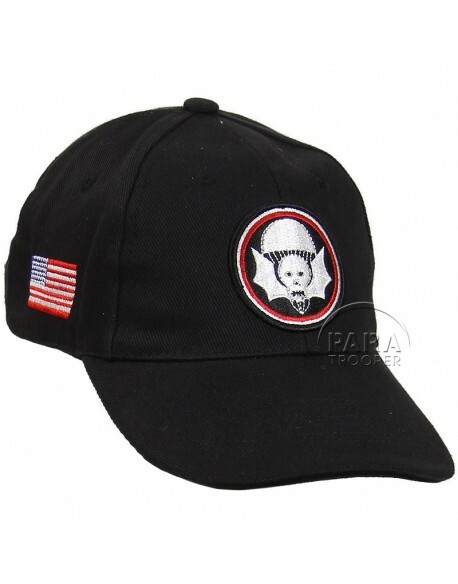 Cap "D-Day Experience", superb quality, with embroideries. 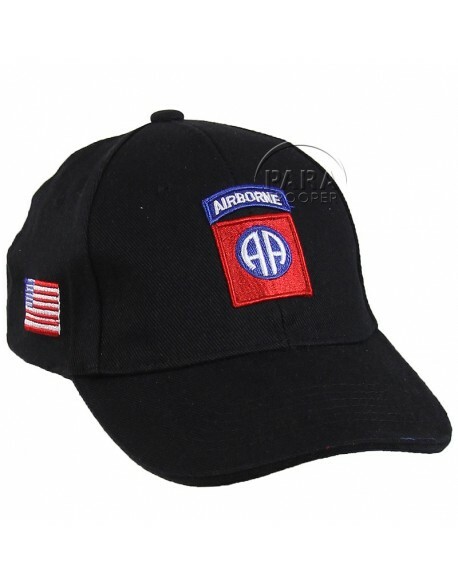 Front: the patch of the 101st Airborne Division. 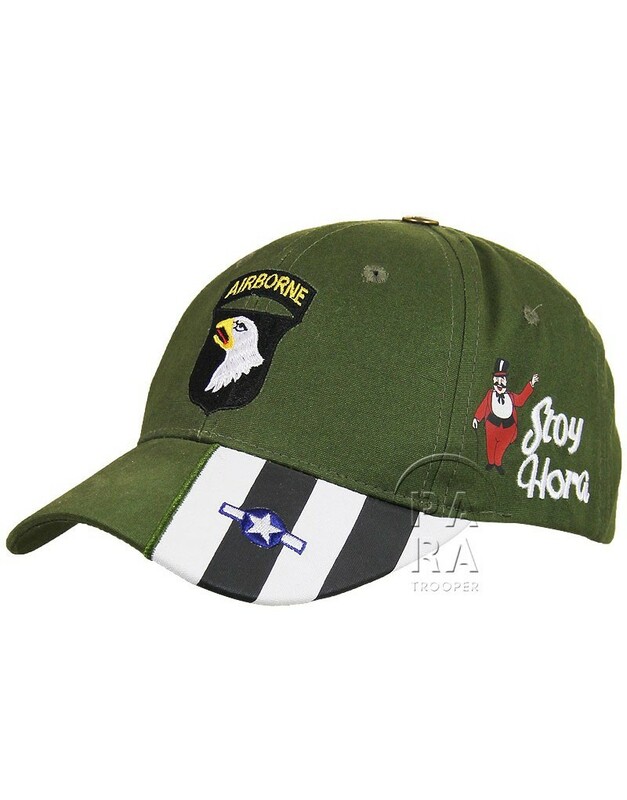 Left: Nose art of Stoy Hora. 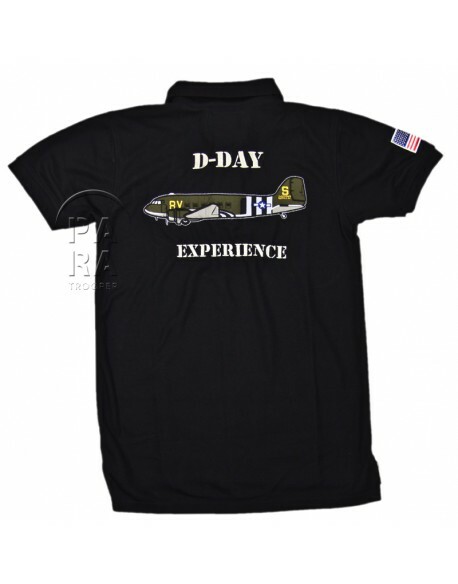 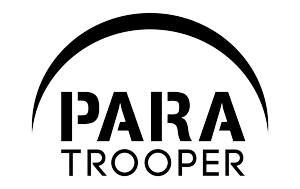 Back: D-Day Experience.